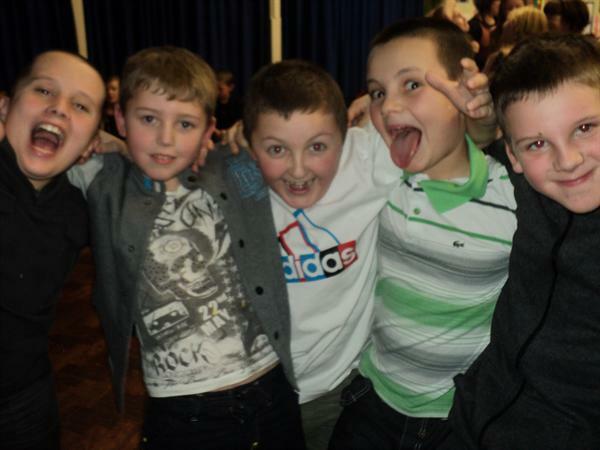 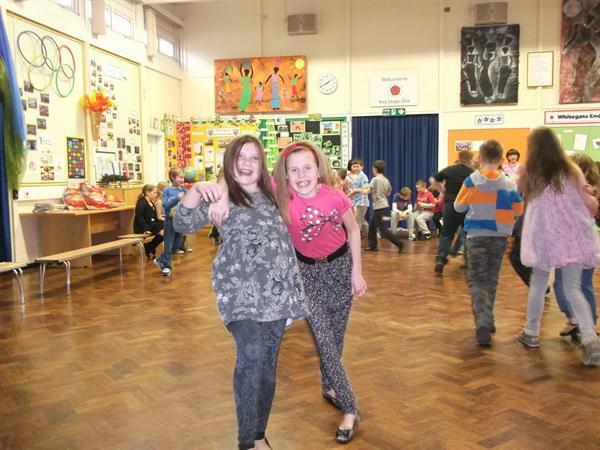 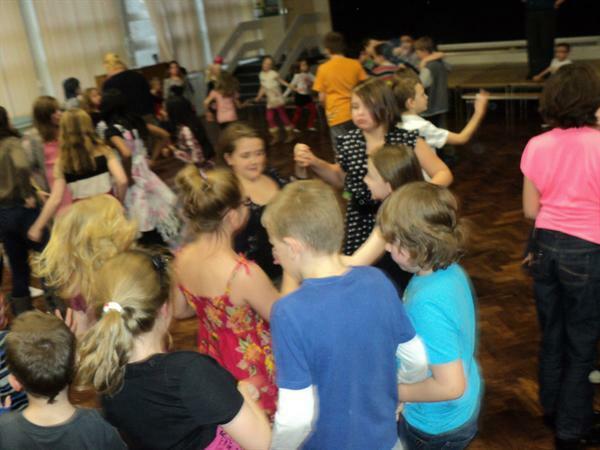 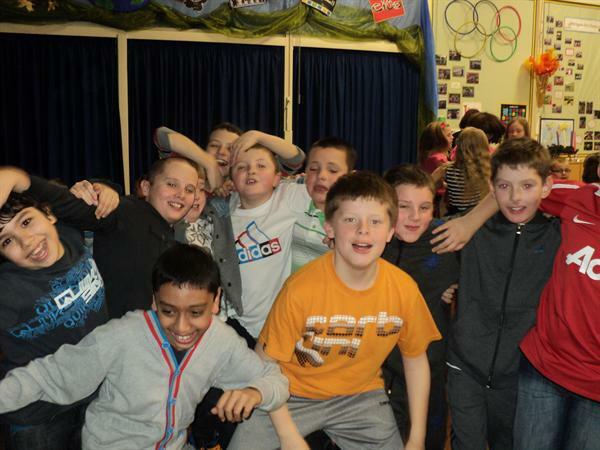 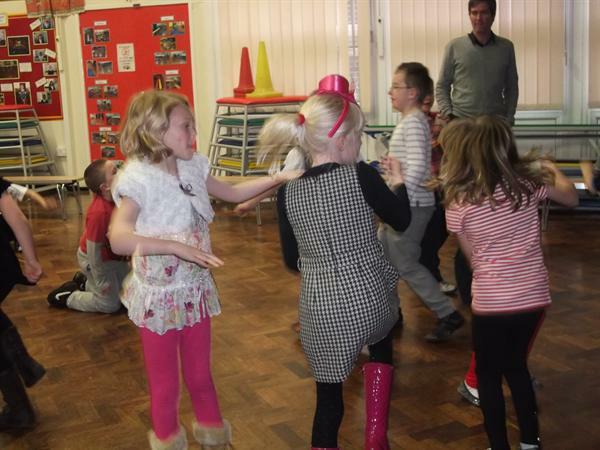 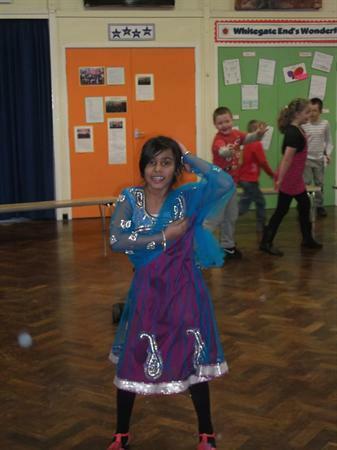 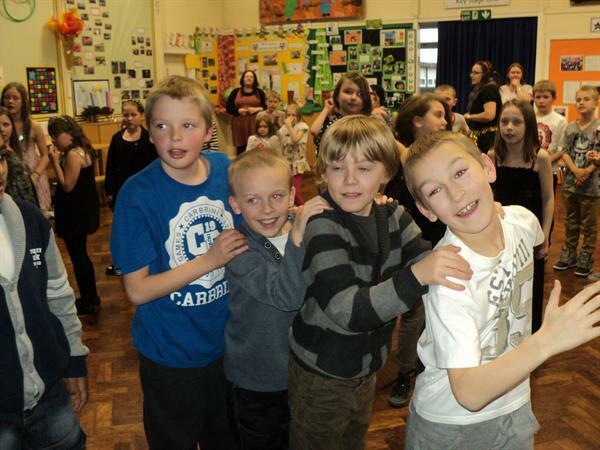 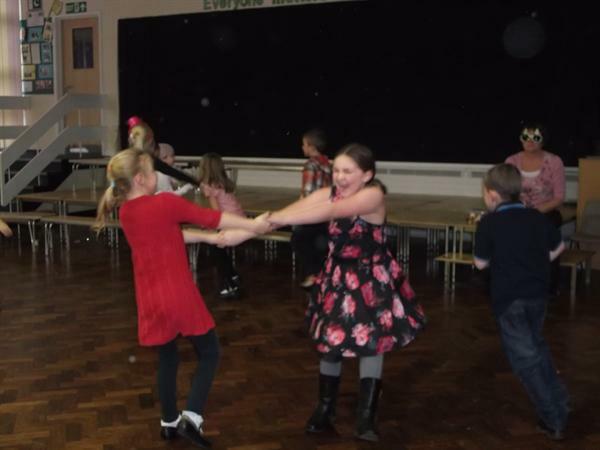 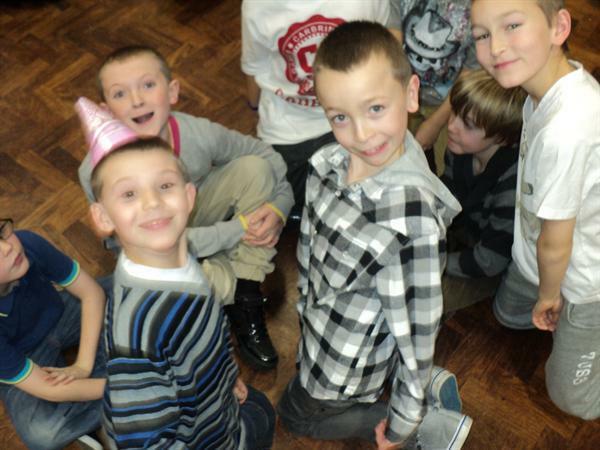 Today has seen KS2 in a real party mood. 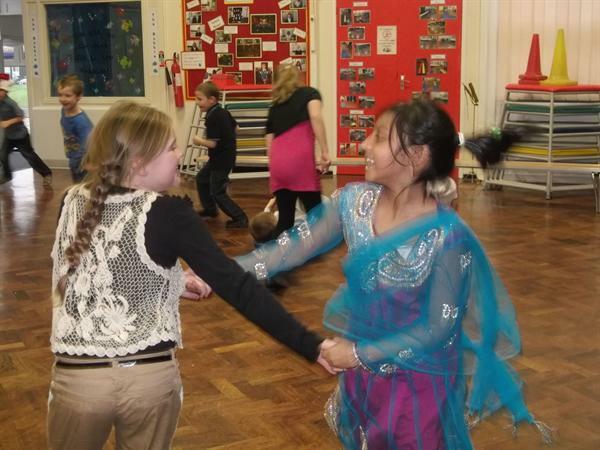 We danced, we stood like statues, passed the parcel and found our favourite coloured corner. 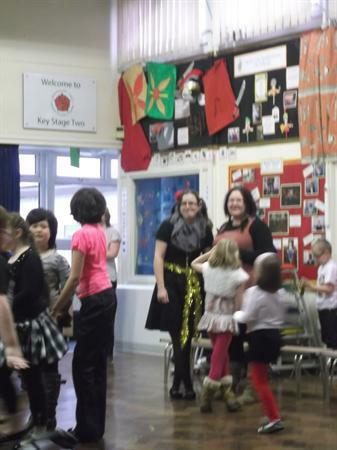 At Whitegate End we are celebrating Christmas in style, after all the hard work everyone has put in this term. 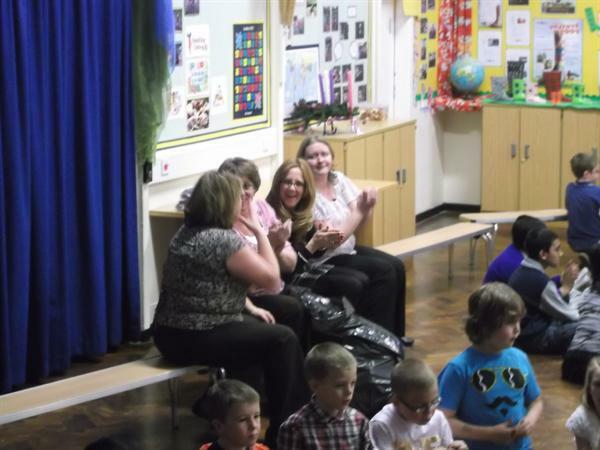 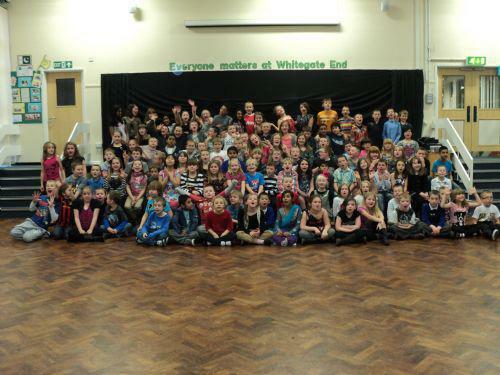 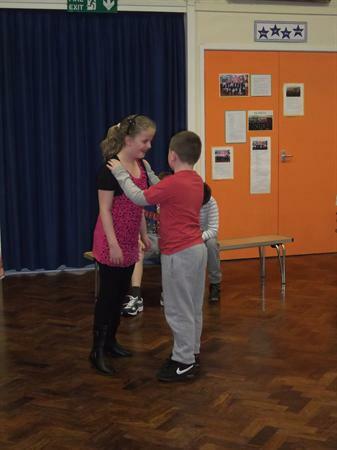 and to the children of KS2 for their excellent behaviour and team work.